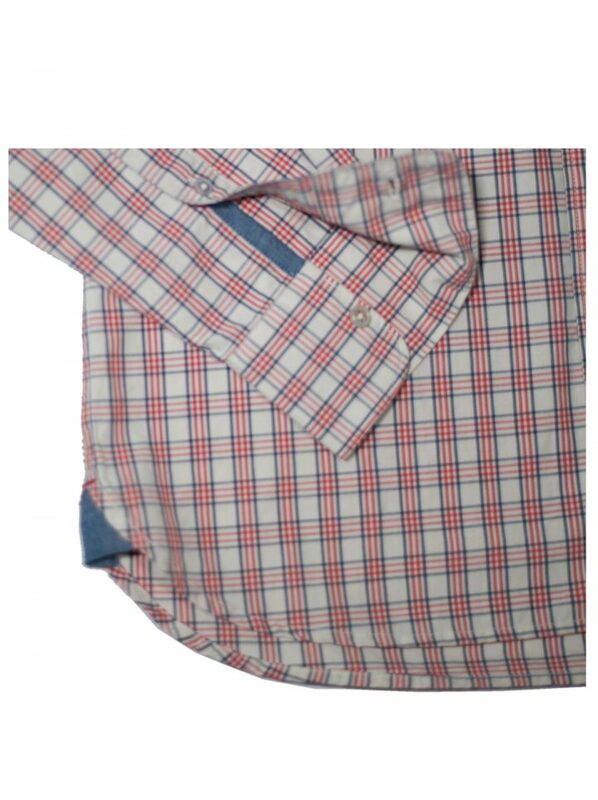 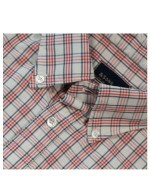 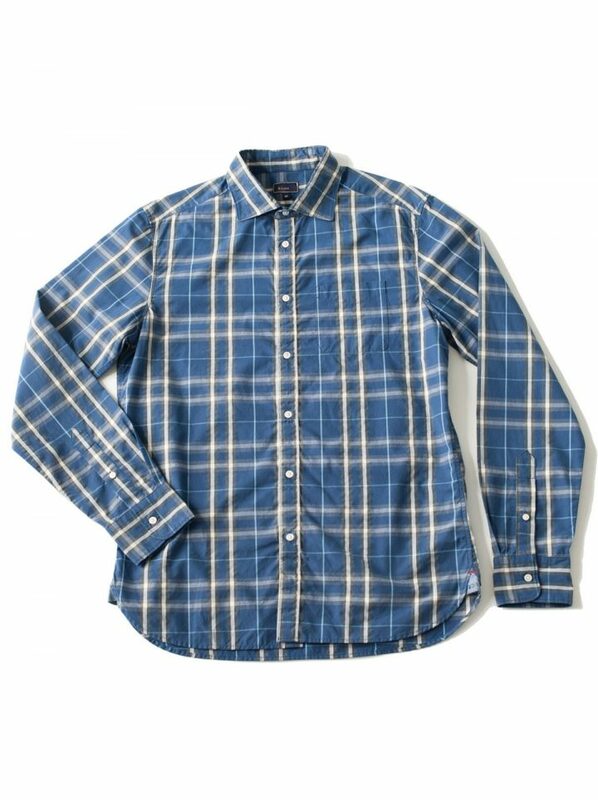 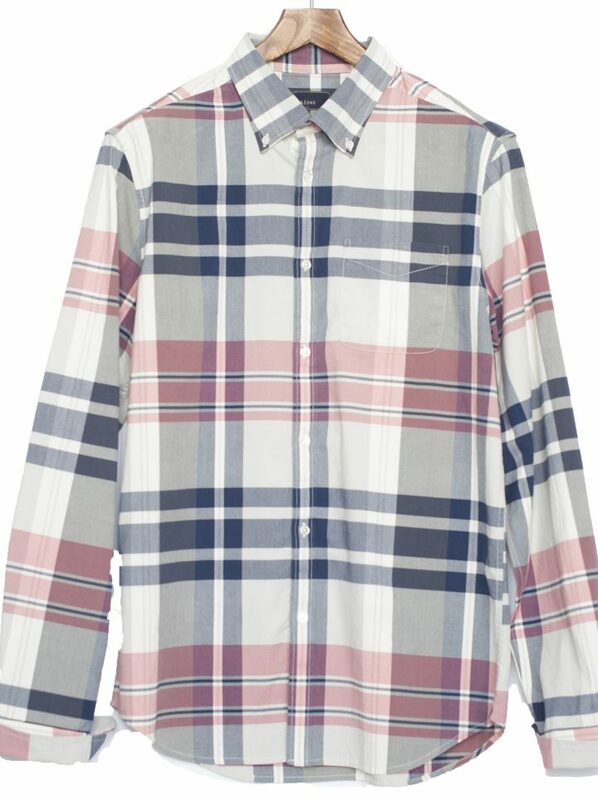 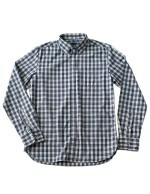 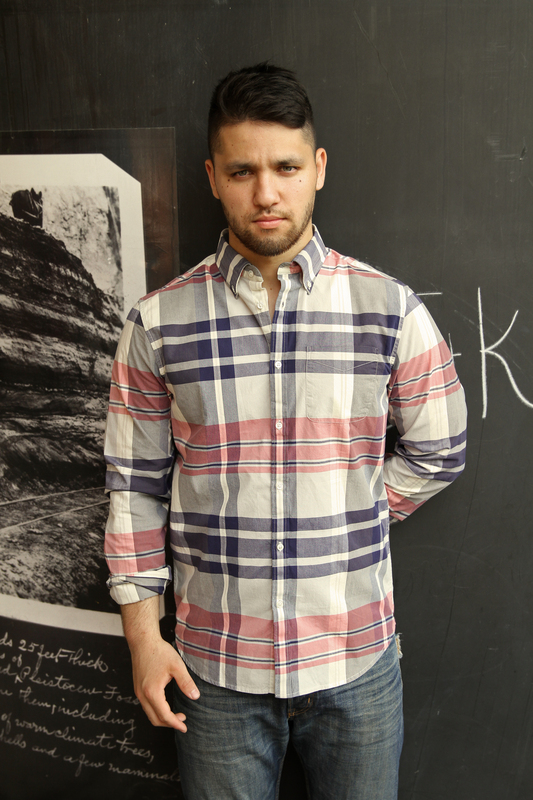 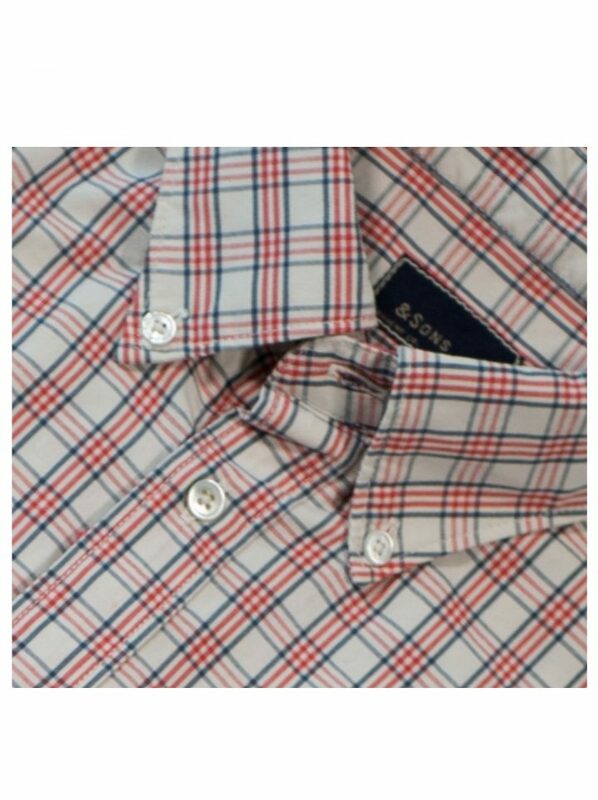 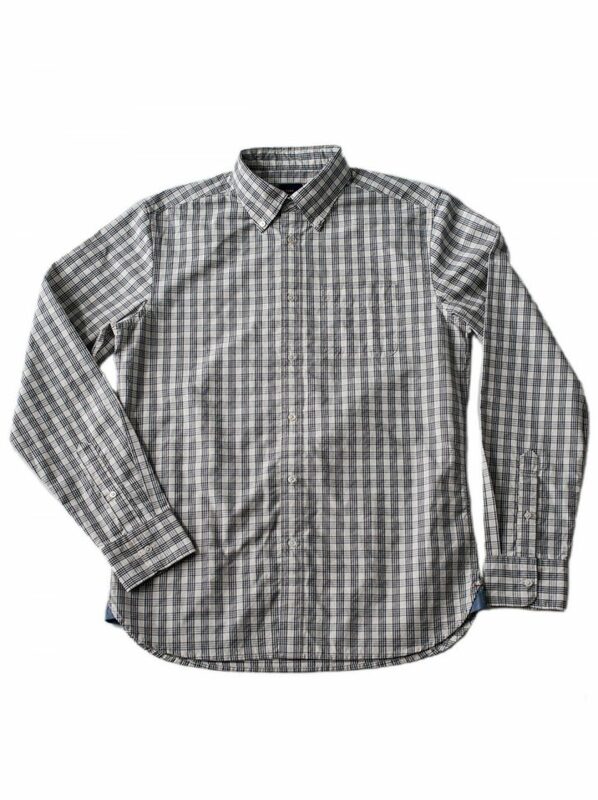 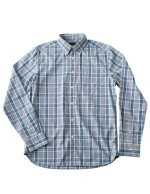 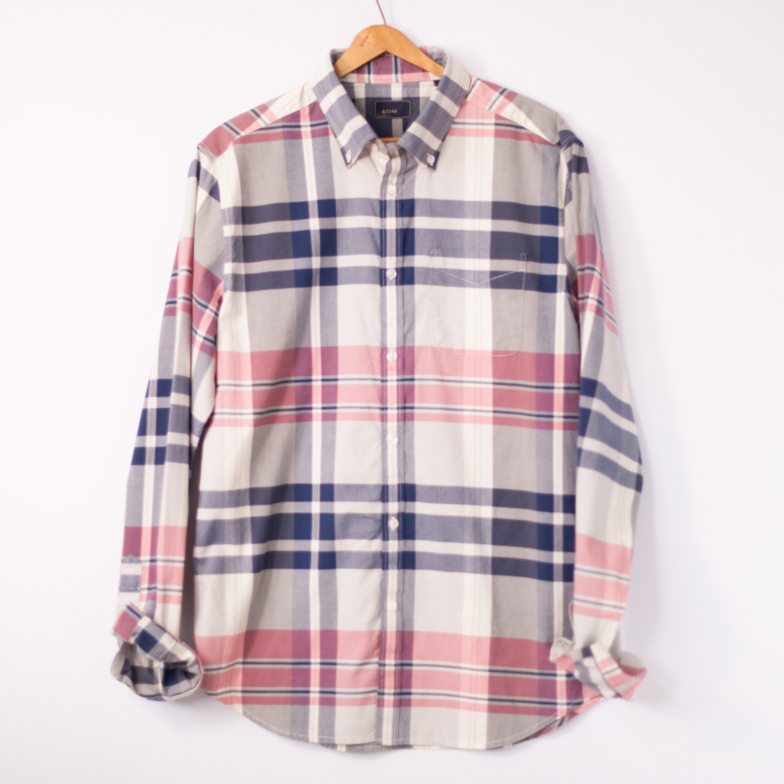 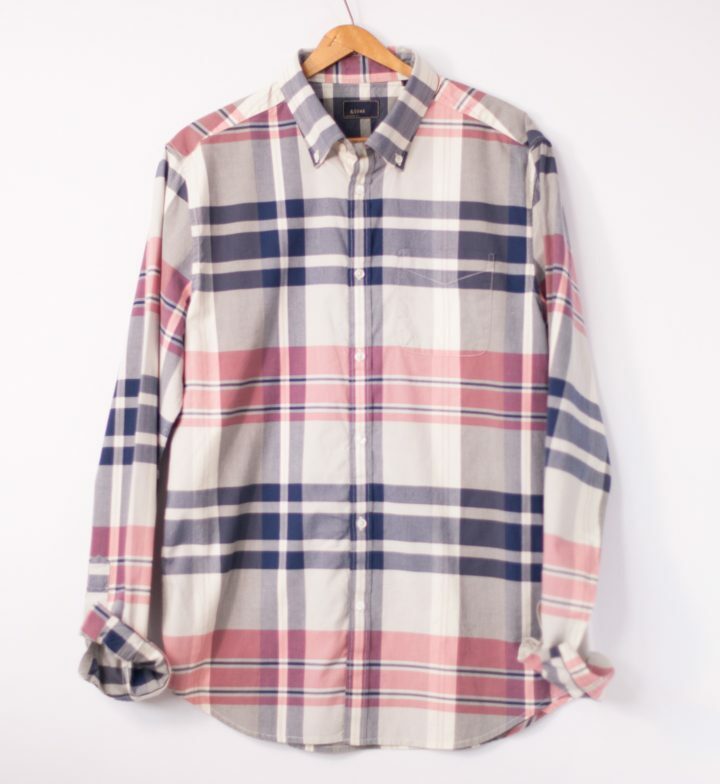 The shirt is an updated gingham pattern constructed in our premium 80’s 2 ply peached fabric. 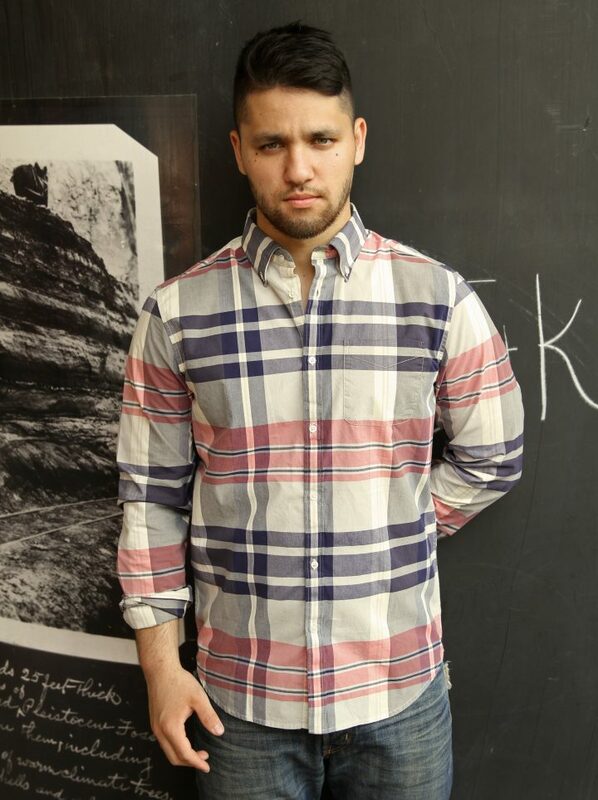 This is the perfect upscale denim pairing. 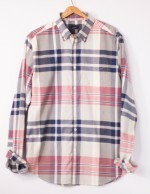 SKU: 11501-2005. 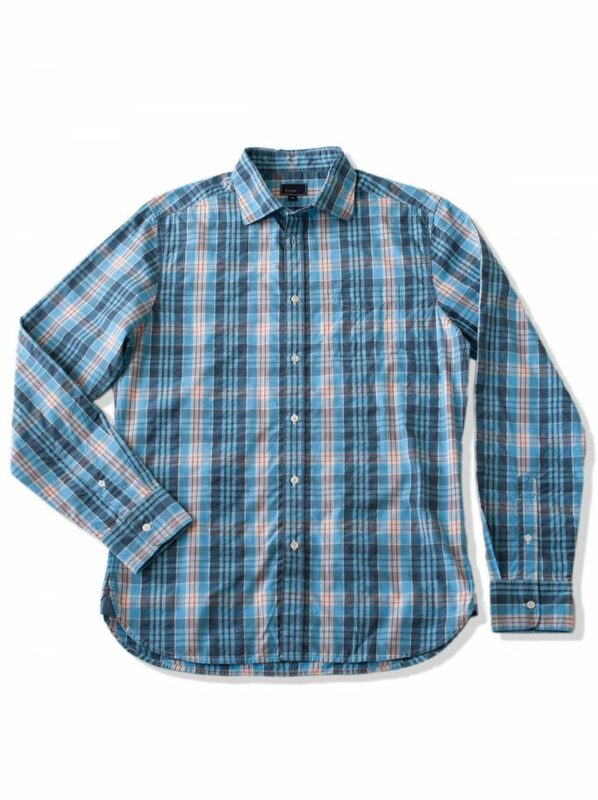 Category: YD Plaids.